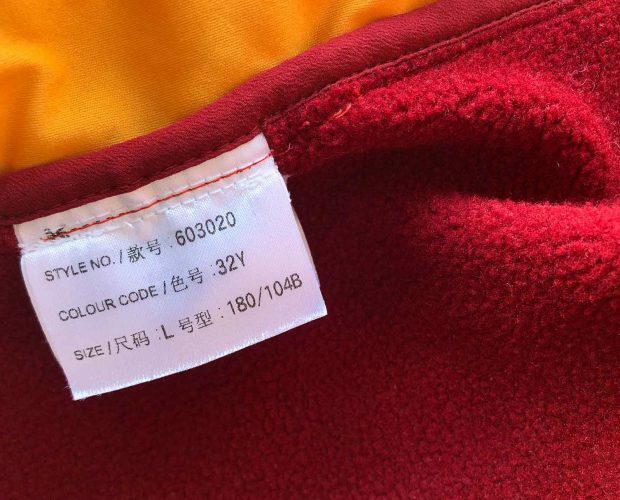 When you are designing your collection, you need to assign style numbers to each design. 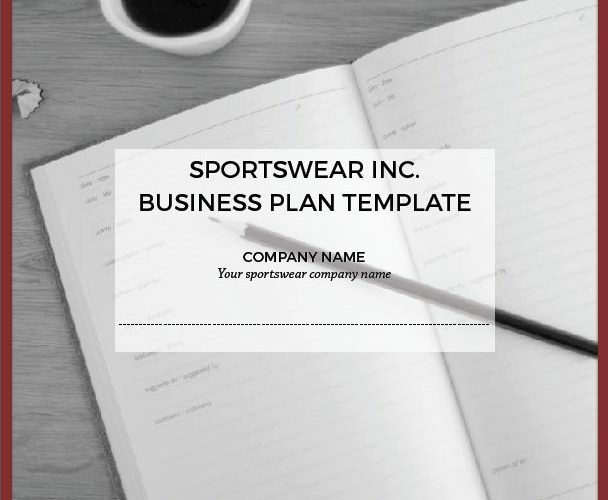 The style numbers will help you to better communicate with your retailers, agents, distributors, suppliers, pattern makers, and everyone else you are working with. Here is a style number system for you to use. 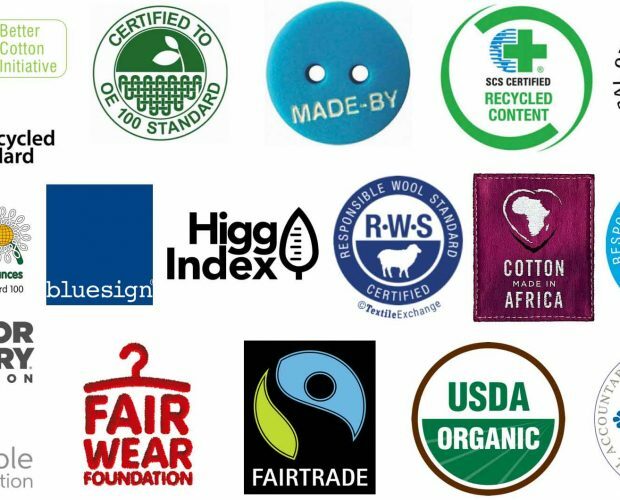 The Apparel Entrepreneurship guide to textile certifications and standards for sustainability. There are many certifications and standard out there helping us consider the environment and ethical work environments. Read up on the certifications organizations in this guide and determine which are important to you and your brand. 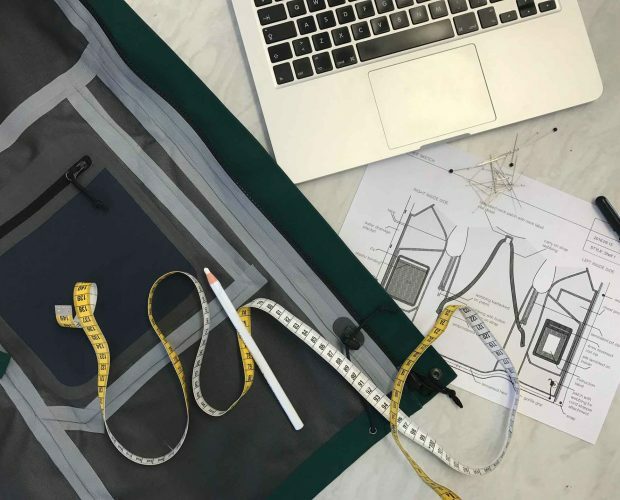 Fabrics are a very big part or your business and your brand’s story. 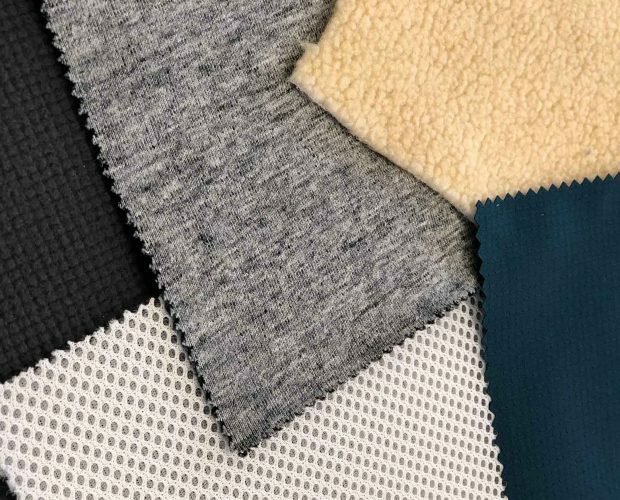 Fabrics are what your products are made of and therefore a huge opportunity for you to differentiate your brand from the competition. 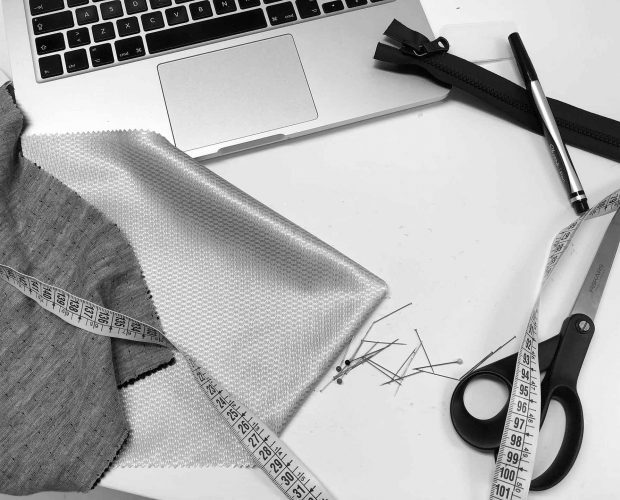 By working with suppliers and mills directly you can make your own special fabrics that don’t exist anywhere else. To learn about fabrics and to find ways to cleverly and strategically use them in your collections is like a guarantee for your brand. 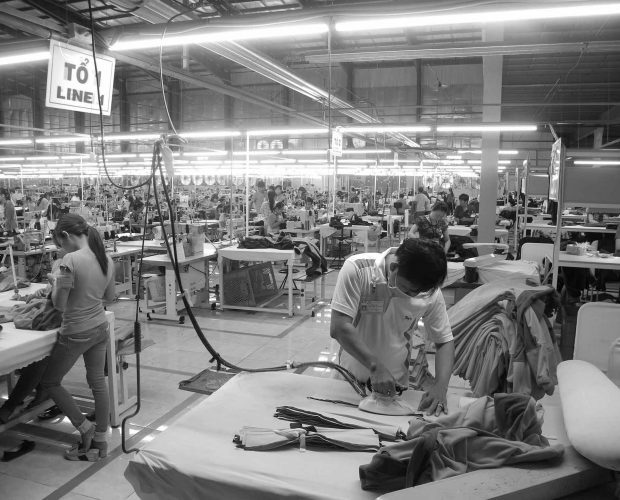 Clothing is a 3 trillion dollars industry, and over one trillion garments are sold worldwide every year. It is a huge market and it is understandable why someone wants to tap in. But the completion is fierce, so you want to do it right and you want to get noticed. 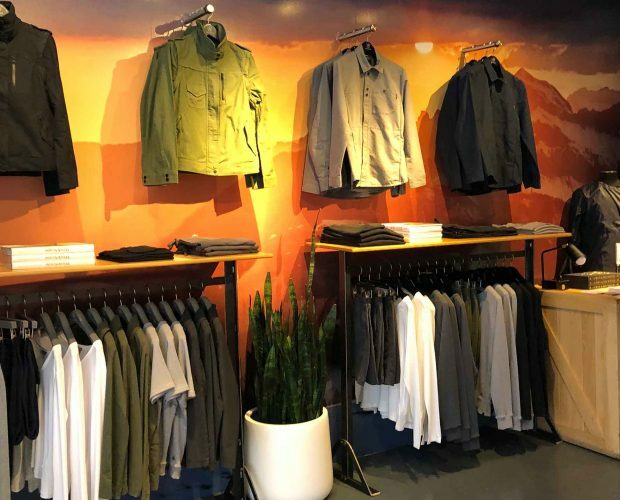 Sustainability in the apparel business is not a trend anymore. The clothing industry is the 3rd most polluting industry after the meat and the oil industry. We can’t go back and undo the harm, but we can make things better now, and in the near future, by deciding. We want to make a change, we want to make as little impact on this planet as possible. 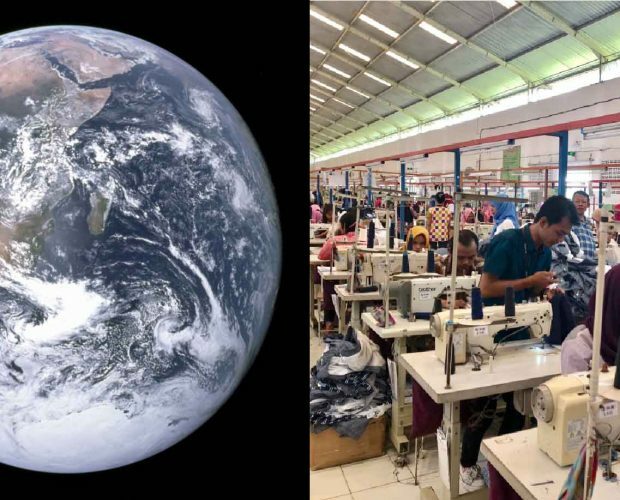 What makes an apparel brand sustainable? 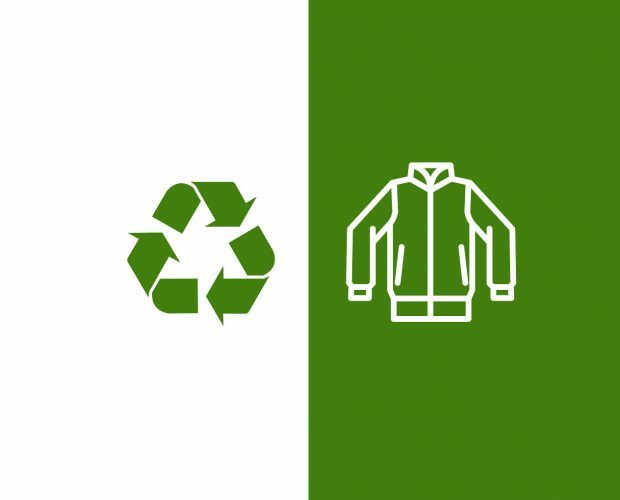 Read about these 9 steps to become a sustainable apparel brand. 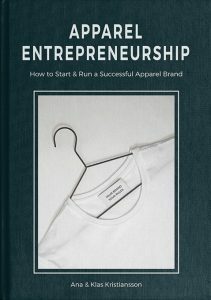 As an apparel entrepreneur you need to be on top of your financials and already from the start keep track of your costs. 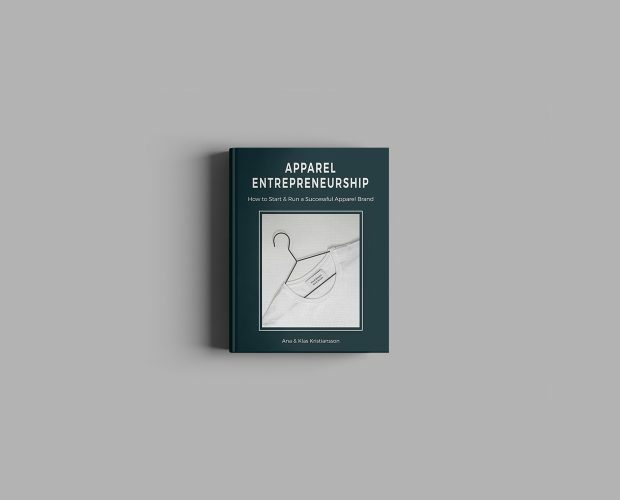 For you to get the overall economic picture of your business you need to know the cost of producing each garment. 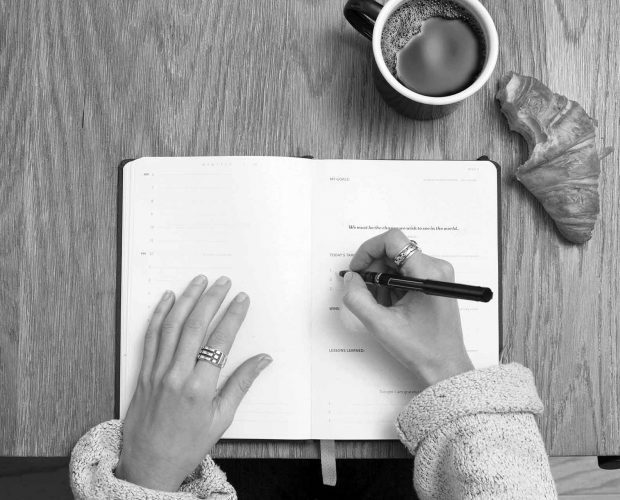 To help you keep track of all costs associated with producing each style you use a costing sheet. Before you make money you have to figure out how to spend it. 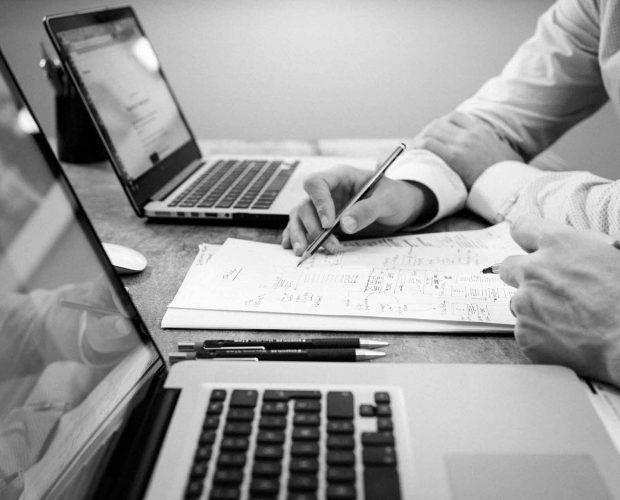 It is a vital part of your business to make a financial roadmap for your company. You need a roadmap to understanding where you are going. By anticipating future spendings and cash flow you’ll improve your changes of succeeding in your venture. 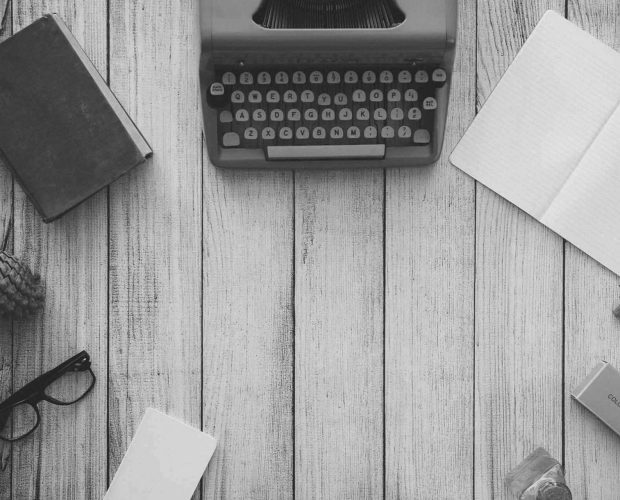 Business name, domain name, trademark, bank account… There are a few things to set up when you launch your business. 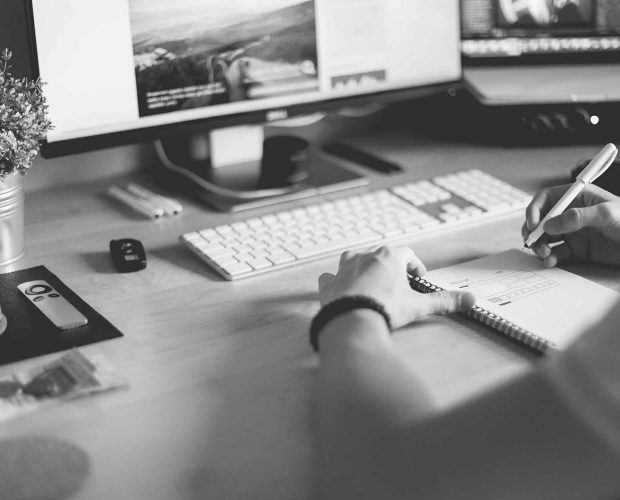 Use this start-up checklist to make sure you tick everything off and get started on the right foot. A croquis template can be used both in the early design idea stage for quick hand sketches, and when constructing a tech pack. 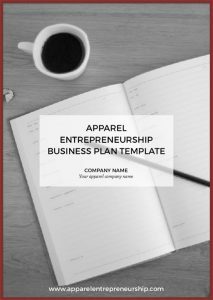 Download The Business Plan Template for FREE from Apparel Entrepreneurship.